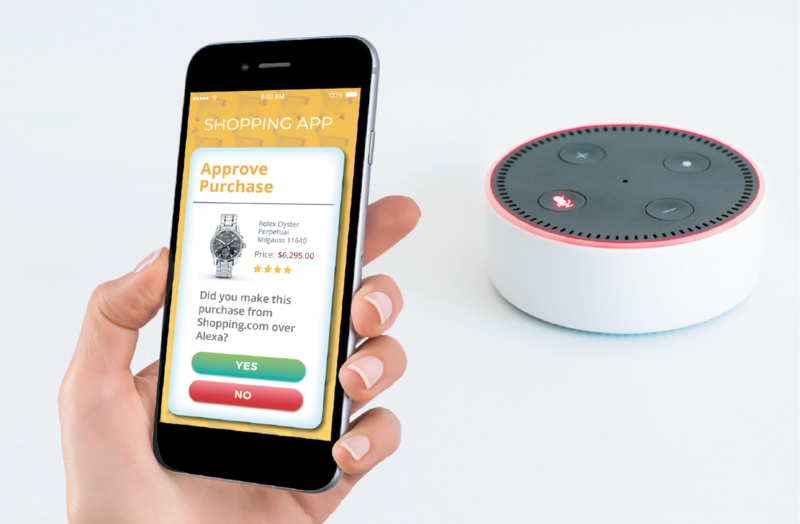 Privakey’s Chief Revenue Officer, Patrick Kelly, was interviewed this week by KYW Newsradio’s Tech Editor, Ian Bush, about how Privakey is working to solve the security problems the smart speaker market is facing. Privakey uses consumer’s phones to verify who exactly is interacting with a device. Without having to worry about fraud, skill developers can offer higher value and even more useful skills on digital assistants that may currently just be sitting around gathering dust. Listen to the clip below for the full interview.